The new video is for the track "L Y F" which is another raw, emotive slow burner. A sound then that the WU have on lock down. From seeing them live just last week I can tell you that they're younger, more talented - and surprisingly more friendly - than one might imagine. Such passion and confidence is rarity and at a time when young musicians are still finding their feet (and sound). 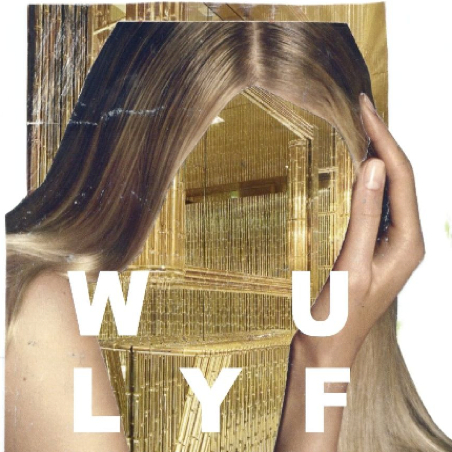 WU LYF, however, seem to have it nalied down already. Props to the manager, parents or anyone else who helped mold this lot, they're quite something. Check out "L Y F" below, and you wont want to miss the album Go Tell Fire To The Mountain (preview trailer) when it drops on June 13th.